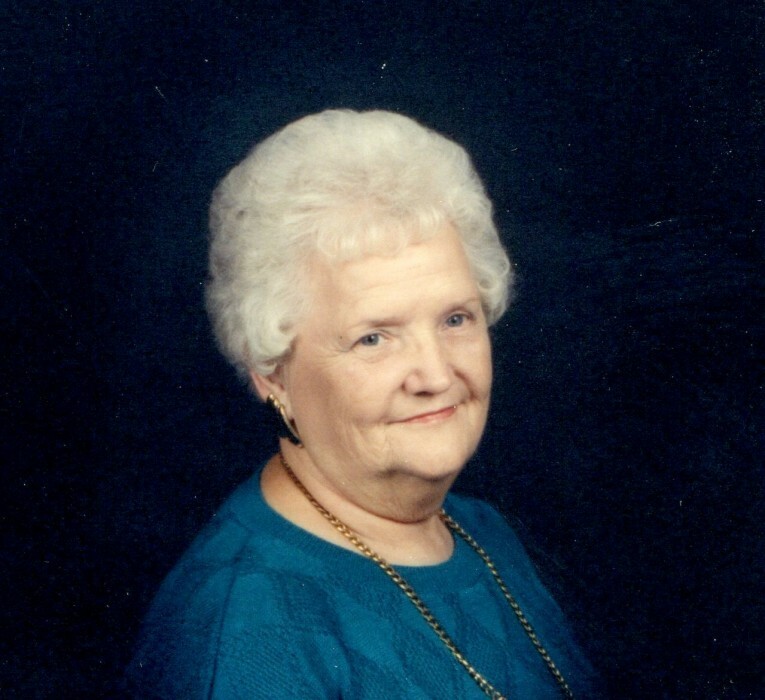 Van Amburg, Ruby Rose (Roop), 93, went to be with her Lord and Savior on March 28, 2019. She will be greatly missed by all who knew and loved her. She was preceded in death by husband Donald Van Amburg, daughters Janet Hampe, Tamera Puetz. She is survived by son Doug (Carole) Van Amburg, daughter Brenda Medcalf, 13 grandchildren and 5 great-grandchildren. Services will be held on Friday, April 5, 2019 at Glenn Park Christian Church, 2757 S. Glenn Ave, Wichita, KS, Visitation at 9 am, service following at 10 am. Graveside service will be at 3:30pm at Washington Cemetery, Washington, KS. Memorials may be made to Washington Christian Church, 102 E. 1st St., Washington, KS 66968. Share condolences at www.CozineMemorial.com. Services by Broadway Mortuary.